!! !SPOILER ALERT!!! SPOILER ALERT!!! SPOILER ALERT!!! The new Zelda game is going to be better then ever! So many new things coming! Where is Link from this time? Link lives up in the clouds in "Skyloft." 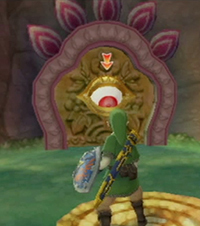 That is where Link finds the Skyward Sword. Skyloft does not look like all clouds. Link is actually surrounded my plants, trees, and dirt, but around Skyloft is clouds. Strange ... who would've thought that ground was on clouds. But soon enough Link jumps off a cliff and lands in Hyrule. What new weapons come into the game? The beetle makes it's first appearance! 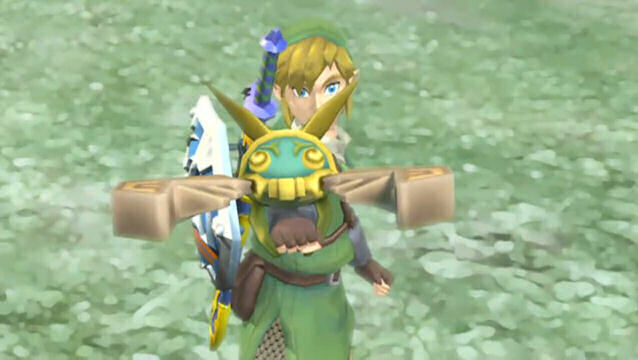 It enables Link to grab an item and bring it back to Link or to drop it on an enemie to kill them, but no matter what the beetle comes in handy. 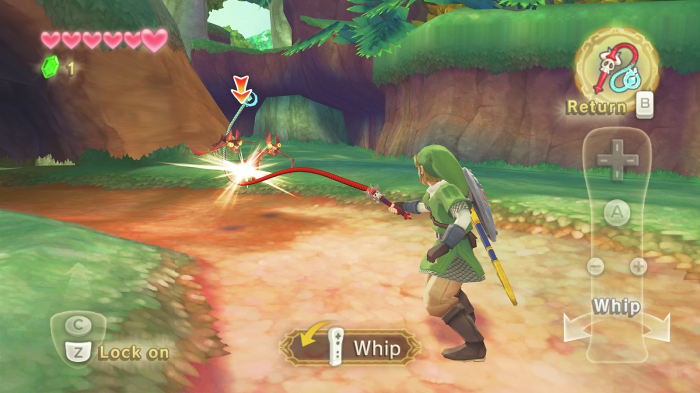 Another weapon that comes is the whip that was used in Spirit Tracks returns to assist Link in his journey. One last weapon is the Skyward sword, it may be a sword with a different name, but it's actually a form of the Master Sword. And also the actual form of both Skyward and Master Sword is a little girl. Didn't you love going up and down those vines? 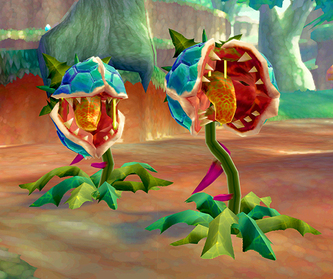 Well now in Skyward Sword you can't have all the time you want to climb the vines. Now Link must hurry because he will be getting timed. 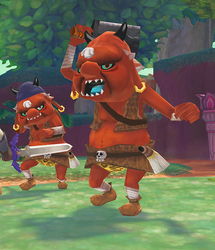 Also now the graphics from Wind Waker will be used for the Skyward Sword, but not a toon Link. It would be as though the real Link is running around a cartoon land. The creator of Zelda was thinking of using the same graphics from Twilight Princess, but during a confrence they wanted to spice it up a bit. 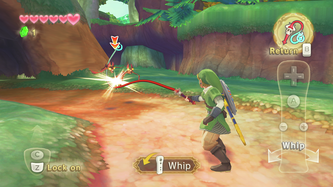 Also this Zelda game includes Wii Motion Plus which makes Link move his sword exactly how you move the wii remote. Finally thanks to Wii Motion Plus the nunchuck can be use to block Link by your controls and to thrust forward, but the nunchuck also helps with moving Link (use the joystick).